Insurance (although this will not help to prevent a burglary it will make life much easier after one). 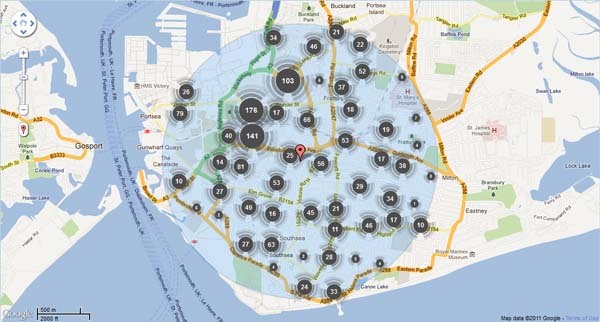 Unfortunately burglary is a common occurrence in cities and as a locksmith in Portsmouth we see a lot of them. We are there to help repair the damage done by burglars after a break in but more importantly can help you to prevent burglaries with our free security consultations. These can help you understand and mitigate risk to your home and property.Below are a series of precautions and measures we consider when looking at ways to prevent burglaries to your property. We think that you should consider them and take action, so you can perhaps avoid needing the services of an emergency locksmith.